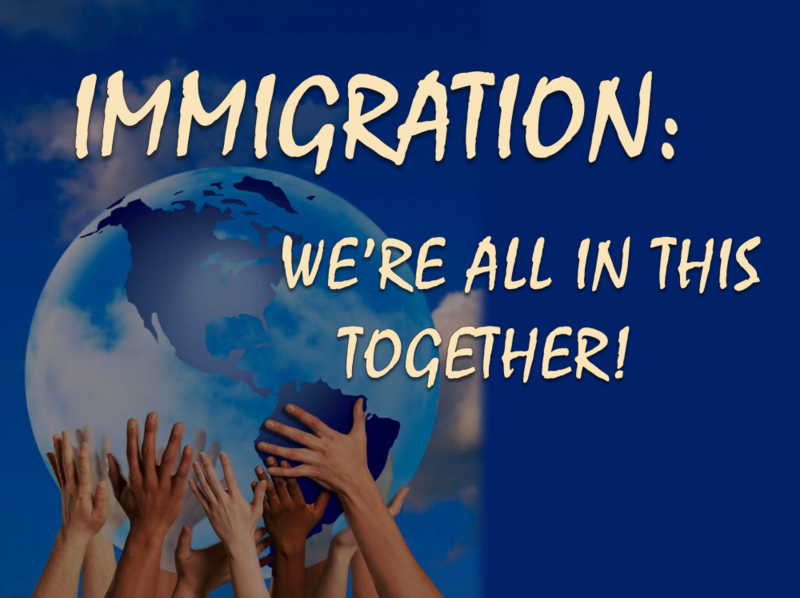 In May 2011, the Interfaith Advocates for Peace with Justice of Yamhill County collaborated with San Martin Catholic Church of Dayton to host a conference, Immigration: We’re All in This Together. An enthusiastic group of more than 100 people attended – about half Latinos and half Anglos. We committed to continue the work that we had begun during this conference. We are eager to work toward a community that respects and celebrates the stories and gifts of each one of us. Will you join us? During the Civil Rights movement of the 1960’s, Martin Luther King, Jr. shared his dream of “beloved community” where each person could live with peace, harmony, and justice. He envisioned a world where social, economic, and political relationships would affirm the equality, dignity, worth, and potential of every person. Yet today, the radio and newspapers are filled with angry rhetoric that springs from hate and fear -- and it’s bound to get worse as we head into the 2012 elections. Much of this hate-filled talk is directed toward the immigrant, especially those from Mexico and Central America. We’d like to highlight a conversation that is just as passionate, but one that is rooted in compassion and justice. Twenty-seven people gathered at McMinnville Cooperative Ministries in McMinnville on December 3, 2011 to take steps toward becoming a community which is more welcoming and supportive of Latino immigrants. Ranging in age from the early 20’s through the 80’s, this group of Latinos and Anglos listened closely to each other’s stories, helping to understand the perspectives from which they came. They participated in a lively discussion addressing the obstacles that hinder Latin immigrants from participating fully in work, education, recreation, political, and community activity. This grassroots consortium met again on January 6, 2012 and agreed that this group would serve as the beginning of a Latino advocacy organization. During the February 4, 2012 meeting, the participants voted to call the group Unidos Bridging Community and agreed to meet monthly for education and action planning. In May 2012, Unidos had hosted the second immigration conference. By June 2012, Unidos had established its initial mission statement: To build bridges of understanding and support between Latino and non-Latino communities in Yamhill County. Unidos Bridging Community is registered as a non-profit business in the state of Oregon. In 2014, Unidos received its 501(c) 3 status through the Internal Revenue Service as a tax-exempt, non-profit organization. 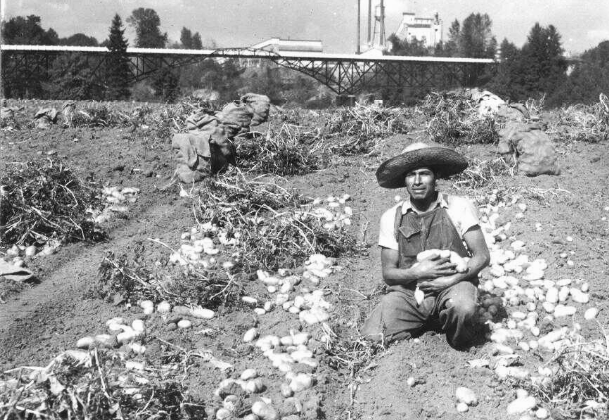 Early Latinos in Yamhill County arrived as part of the federal Bracero Program initiated in 1942 when the United States signed the Mexican Farm Labor Agreement with Mexico. While immigrants continue to provide agricultural labor in today’s vineyards, nurseries, and berry fields of Yamhill county, Latinos are also heavily employed by construction, landscaping, manufacturing, service, and tourism industries. As second and third generation immigrants grow up in Yamhill County, opportunities for employment resemble that of non-Latinos. 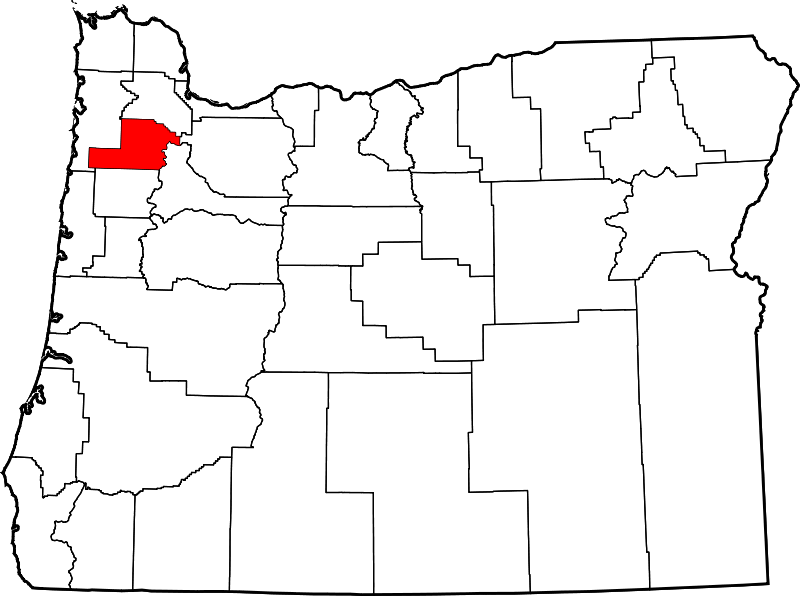 Yamhill County is home to seven different school districts, and the Latino student population in an individual school ranges from 8-43%. Dayton and McMinnville School Districts enroll the largest percentage of Latino students. Chemeketa Community College, George Fox University, and Linfield College admit a growing number of Latino students. In this last decade, a large cohort of “first generation” Latino students have graduated from college and have become professionals in the community.